Open these pages and discover 14 remarkable stories of fantasy by a grand master of the genre. 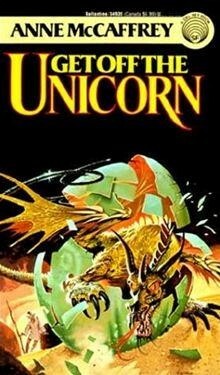 A wonderful writer, as well as successful and beloved by fans across the world, Anne McCaffrey has created an exciting collection of telepaths, secret gifts, dangerous missions, dragonriders, and more. From the Paperback edition.